Consolidation and alliances are nothing new in the ski resort industry. In fact, I started my career in 1996 at Keystone Resort; the same year that Vail Resorts acquired Breckenridge and Keystone resorts in Colorado. That same year, Intrawest and American Skiing Company along with Vail Resorts took their companies public in order to raise acquisition capital. What followed the consolidation phase of the 1990’s and on the heels of yield management strategies and database marketing tactics was a season pass pricing war. The resulting Buddy Pass season pass product sent the industry into a frenzy and was the true catalyst of the passes we see offered today. All of this has been great for snow enthusiast by the way, albeit a bit confusing, with many options in play after the Buddy Pass including the Rocky Mountain Super Pass, The Mountain Collective, MAX Pass, Powder Alliance and the Epic Pass. The biggest effects on the Season Pass options came as Vail Resorts has over the years purchased or partnered with 45 resorts worldwide and included all of them on their Epic Pass. In 2017, the game changer was the Crown Family from Aspen Skiing Company and KSL Capital Partners came together to acquire the remaining Intrawest Resorts and Mammoth Resort to form a new ski resort consolidation entity: Alterra Mountain Company. In January of 2018, Alterra announced its 2018/2019 Ikon season pass which will include the 12 Altera owned resorts plus a handful of stout Independent Resorts such as Jackson Hole to make a 23-resort season pass offering, a new and worthy competitor to the Epic Pass. 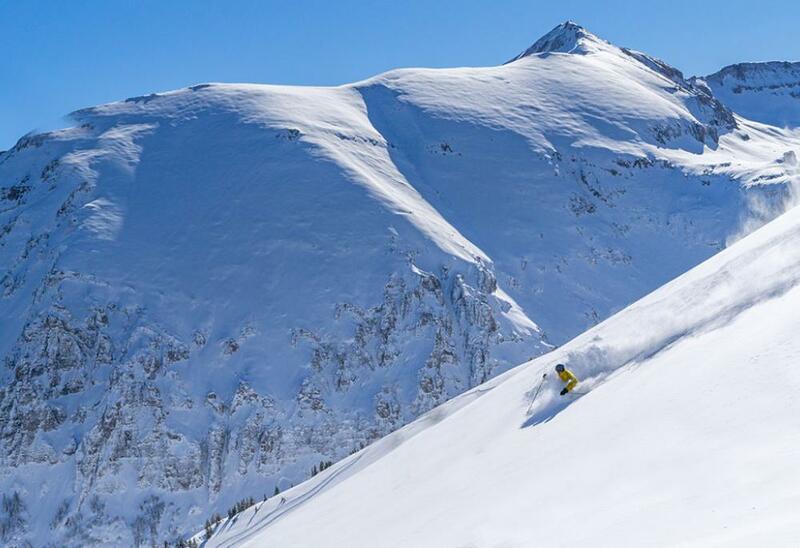 For the last two seasons Telluride Ski Resort has belonged to previous rival to the Epic Pass; the Mountain Collective – of which several currently included resorts have defected now to the Ikon Pass starting next season. The Collective currently offers 2 days of skiing at 16 of its collective all non-vail owned resorts. With the new Ikon Pass, and the future of the strength of the Mountain Collective Pass uncertain, Telluride Ski Resort recently announced the exciting news to form a long-term alliance with Vail Resorts and join its Epic Pass program as a partner resort. 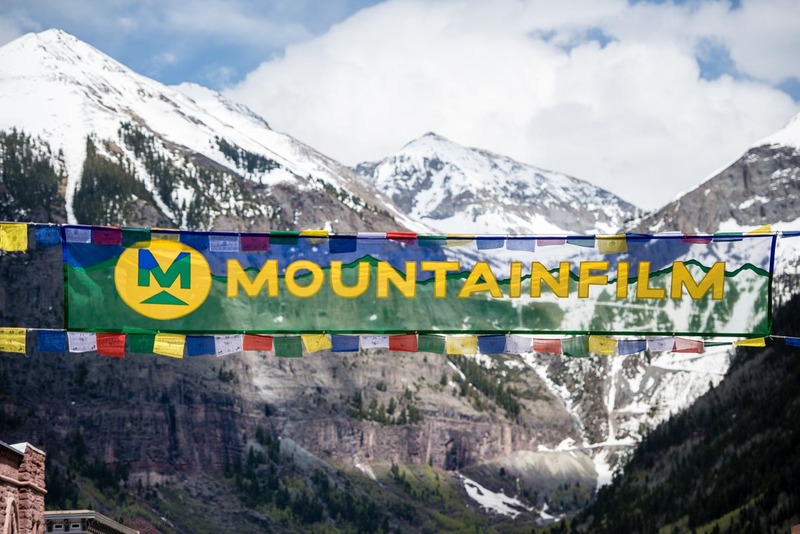 After 2017/2018, Telluride Ski Resort will no longer participate in the Mountain Collective. Telluride Ski Resort has made it very clear that it intends to continue to be independently and privately owned and operated. 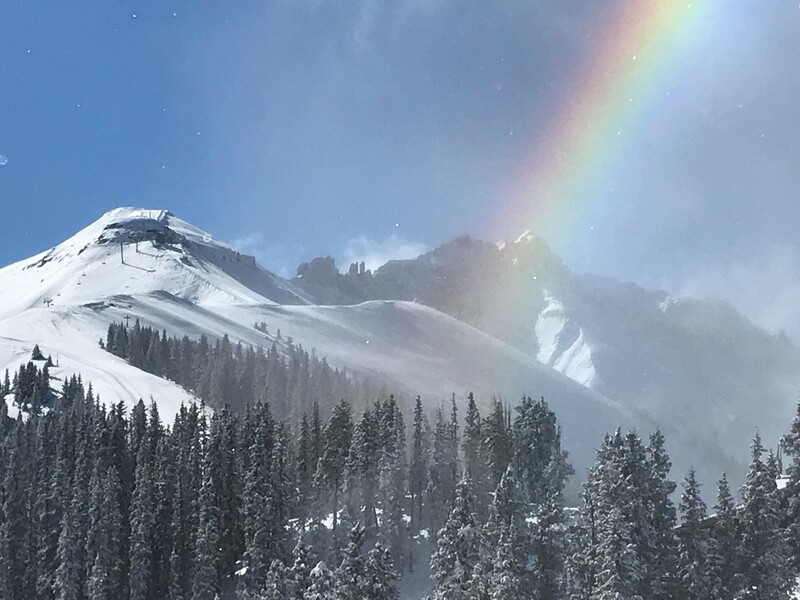 The Resort anticipates additional Epic Pass skier visits to Telluride to be about 10,000 visits next season and an annual economic impact to the Telluride destination of around $5,000,000. The decision seems very beneficial and logical for Telluride as many of the current 750,000 Epic Pass holders live in areas such as Dallas, Chicago, Houston and New York which have direct flight access to the Montrose/Telluride airport. With this significant Telluride momentum building announcement, we welcome all Epic Pass holders to experience the magic of Telluride next season. Look for more information on pricing and full details on Ski Resort season pass offerings in the months to come. 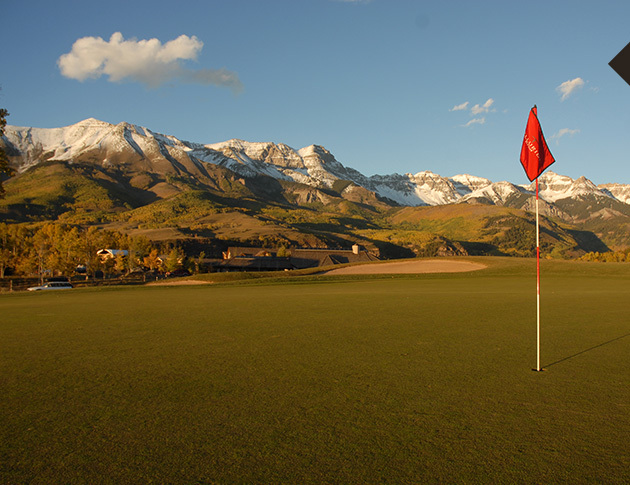 The Telluride Golf Club is known as the “most beautiful place you will ever tee”. Sitting at 9,500 feet above sea level, the course is surrounded by 13,000 and 14,000-foot peaks and winds through aspen and pine forests with majestic views of Mt. Wilson and the San Sophia Mountain Range. While playing golf in Telluride you will also see some of the most desirable Mountain Village homes and home sites in the Telluride area. Golf Course properties remain one of the best values in today’s real estate market. And now, the addition of a world-class golf practice facility has rounded out this incredible summer outdoor experience. Telluride Ski & Golf Resort has invested over a million dollars in a new practice facility which will allow for destination golf lesson camps, equipment demo days, tournament staging and golf instruction on all aspects of the game. In fact, Telluride Director of Golf and Instruction Dale Abraham (PGA) is one of Golf Magazine’s Top 100 Teachers in America! Renowned golf course architect Ken Kavanaugh was brought in to design and oversee the construction of the new facility which began in the Spring of 2016. The members and guests of Telluride Golf Club are raving about the quality of the project which officially opened on August 5, 2017. The new facility required over 25,000 cubic yards of earth to be moved and is complete with drainage and irrigation. The grasses were topped off with seed, sod and hydro mulch. Telluride Golf Club is a can’t miss Telluride experience and is perfect for groups, wedding parties, buddie’s trips and ladies golf. The new golf course practice facility is an exciting addition and the Resort has much more planned in its’ five-year Resort Master Plan which is now in the final approval process with the US Forest Service. Look for more exciting updates to come on lift upgrades, summer activities and more in the near future. For more information on the Telluride Golf Club and for Club membership information and opportunities please visit tellurideskiandgolfclub.com and we look forward to seeing you on the course! “I get to ski in school?” was the first question my daughter asked me when we were talking about living in Telluride, Colorado. Since 2013, I have had two children currently enrolled in Telluride High School and our experience has been excellent. I have since began to understand just what an incredible asset the Telluride school district is to our community. It encompasses early childhood education through 12th grade and teaches worldly values and life skills to create responsible and productive adults. I know of many families that are attracted to the Telluride lifestyle and because they can work remotely they have chosen to move to Telluride to take advantage of the Telluride school system. From my own personal experience, I can tell you that the school and Telluride in general is an incredible place to raise a family; it’s safe, the facilities are excellent, the administrative staff is skilled and personal, and the amazing talent of the teachers make life-long positive impacts on Telluride Students. The relative geographic remoteness of Telluride is countered by a very strong international exchange program with both in-bound and out-bound students taking advantage of exchange programs offered through Rotary Youth Exchange. One of the unique components of education is Ski PE. That’s right the students get physical education credit for skiing. For 6 weeks starting in early January, students break up into small groups once a week and are paired with a professional instructor from Telluride Ski Resort to learn about skier safety, the mountain and technique. Speaking of athletics, the High School is Colorado division 2A school and features a new sand-based turf athletic field, two gyms and fitness equipment to accommodate our student athletes. Varsity sports offered for boys include golf, soccer, lacrosse, basketball, cross country and track and field. Girls can play soccer, volleyball, lacrosse, competitive cheer, cross country and track and field. Club teams include ski and hockey for both boys and girls. Other than sports, students can participate in a variety of extra-curricular cultural and art based activities including music, theatre, dance and activities and mentorship programs like television and radio production. Please contact me for additional information and discussion on Telluride schools. To stay informed, sign up on my website at www.telluriderealestates.com and Like my Facebook page at Telluride Real Estate News. Congratulations graduates!